Insulin (protein like meat) is a perfect example of a solution that must be injected into the body so that it can lower blood sugar in diabetic patients. Reason being, you can’t swallow insulin. Stomach acid breaks this protein down into many pieces, rendering it completely useless in diabetes therapy. Ongoing studies show that may no longer be the case. Chemists have designed a capsule that contains separate compartments for both an acidic and a basic substance. Depending on where this pill is designed to release its medication, two compartments are designed to mix together giving off gas. 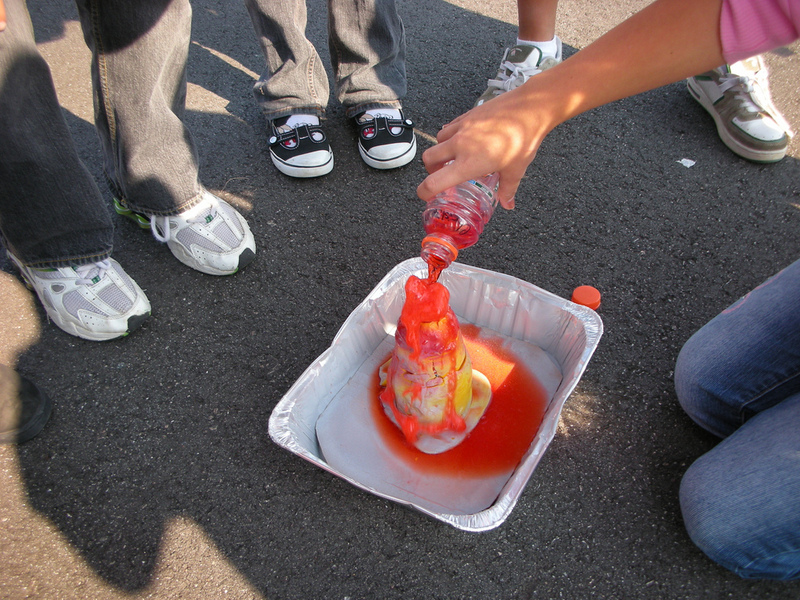 This is similar to the process that is used for school projects to make a volcano erupt. What is used is an acid (vinegar called acetic acid) and a basic compound (baking soda called sodium bicarbonate) to thrill the class. With the mixing for the volcano project, two components give off a bubbling effect with added various food colorings looks like lava coming out of the cone. Click on the link below to create an erupting masterpiece. In the case of robotic pills, gas produced fills a small balloon. This forces tiny needles containing the medication embedded in the pill wall right into the intestinal surface. You can’t feel anything because the needles are so tiny and you have zero pain sensitivity in this part of the inner body. All parts of the capsule either dissolve safely within the body or go right though you ending up as part of your daily number two. 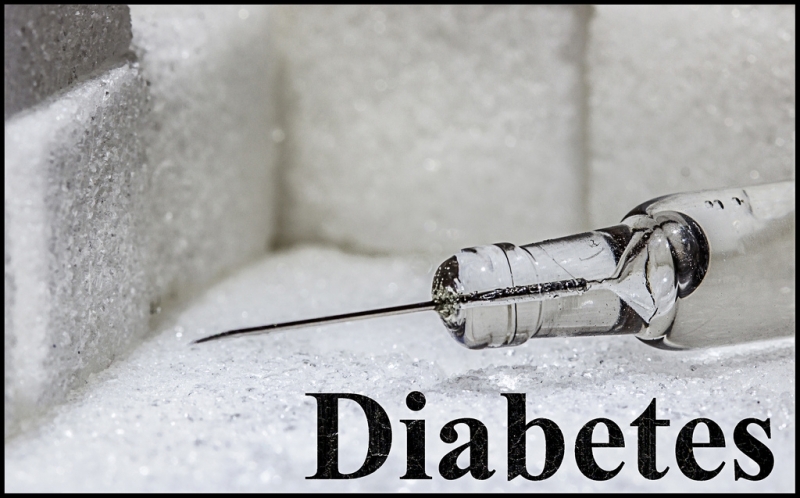 Currently there are about 90 million patients throughout the world that are forced to inject insulin to treat their diabetes. When the pill becomes available, many patients will be switched over from today’s oral medications to oral insulin. Why? Because compared to insulin all of our current oral medications are not nearly as safe. The only reason physician prescribe pills is because of the convenience of swallowing rather than injecting. There are other medications that are currently injected for MS (multiple sclerosis), hepatitis, rheumatoid arthritis and osteoporosis. Many are proteins like insulin and are inactivated by stomach acid. The injection bypasses the stomach so that the medication can remain viable for the therapy. Oral pills made of these medications would be a benefit to society. An Idea like this was shown in StarTrek IV, The Voyager Home from 1986. 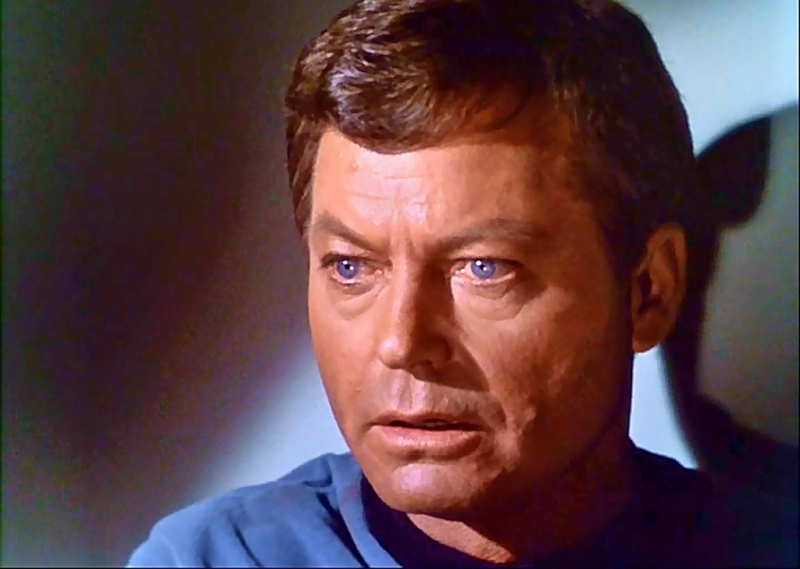 Dr. McCoy had spotted a patient that was going for dialysis and gave her a vial of pills, one taken daily in lieu of the kidney procedure. There are other pills in clinical studies containing cameras that will be used in lieu of doing GI (gastrointestinal) testing for polyps. These growths are sometimes a warning indicator for pre-cancerous situations. 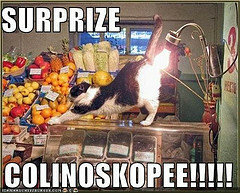 Then once located they are surgically removed and tested for possible malignancy. So in the future, instead of gulping down a gallon of disgusting solution the night before testing, you would just swallow a pill the day of testing. This procedure will become much more comfortable in the next few years.